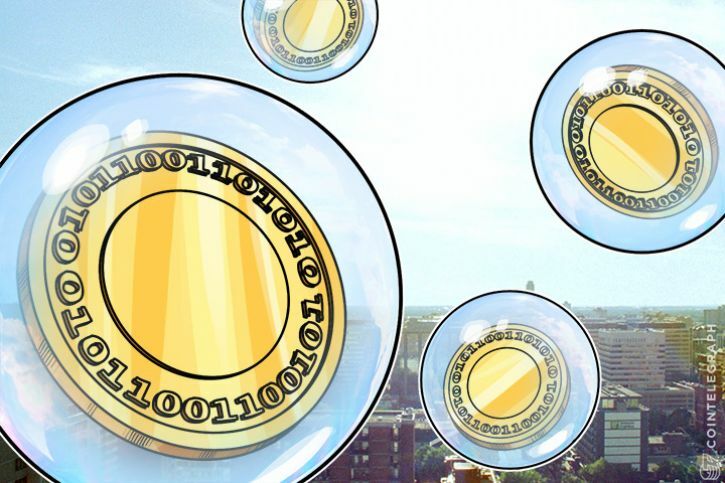 Whenever you mention Bitcoin or any Cryptocurrency, people seem to start screaming “Bubble!” “Bubble!’. But are we in a bubble? It’s very hard to say. Bitcoin is extremely speculative and with one piece of good or bad news, we can see the price shoot up or drop ten percent.